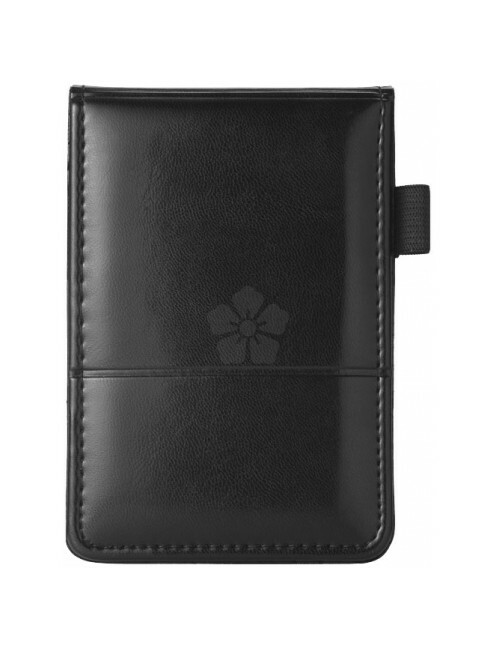 For a great little notebook in which to jot down notes on the go, our Custom Branded PU Notebook is a brilliant and versatile option. 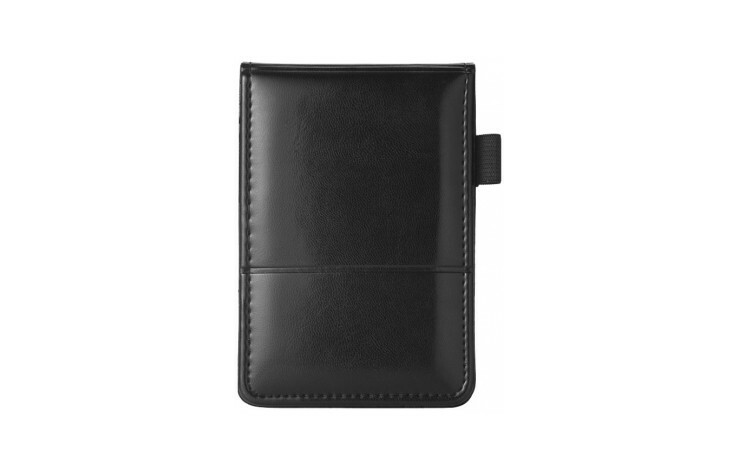 Made from a high quality imitation leather, this notebook fits easily into your hand for quick jotting down of notes on the go! 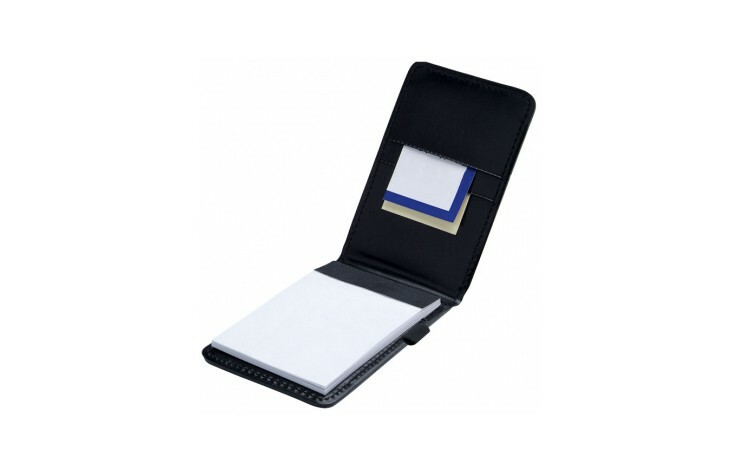 It comes with card holders and a pen holder, and is supplied with a 40 sheet pad of 175gsm plain paper. 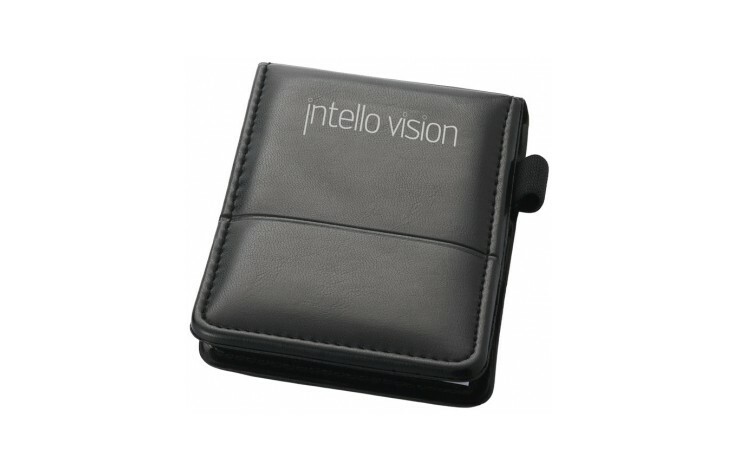 Great for meetings or for interviews! 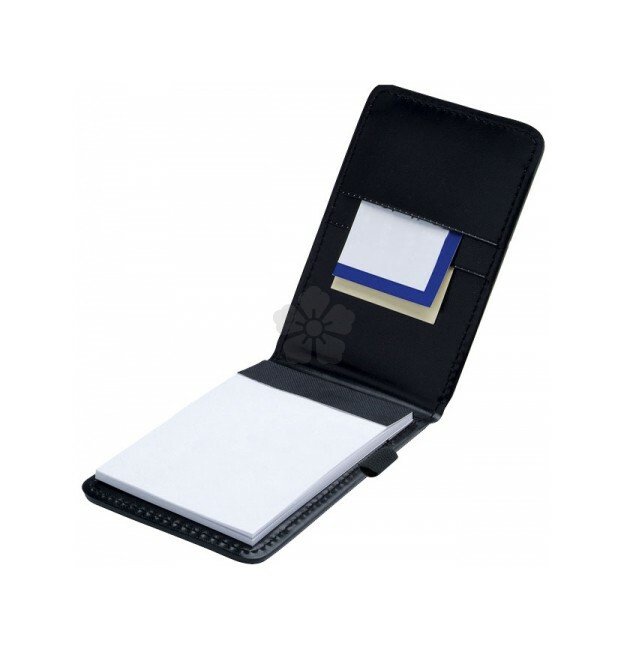 Supplied with Plain Paper pad. 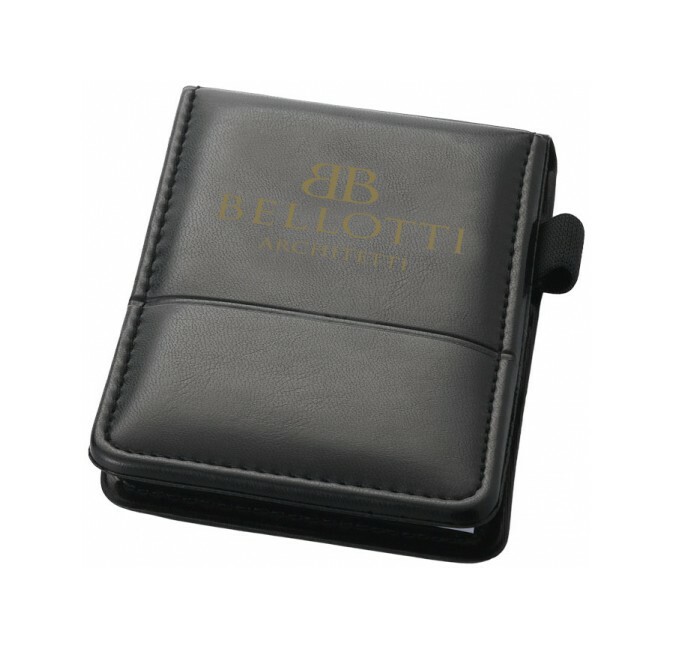 High quality imitation leather PU. Quality finish makes this an excellent gift.